Migraines are long lasting and recurrent headaches which can range from moderate to severe. The pain can be triggered from bright lights, certain smells or loud sounds. The excruciating discomfort often affects one side of the head and can last from a day to three. 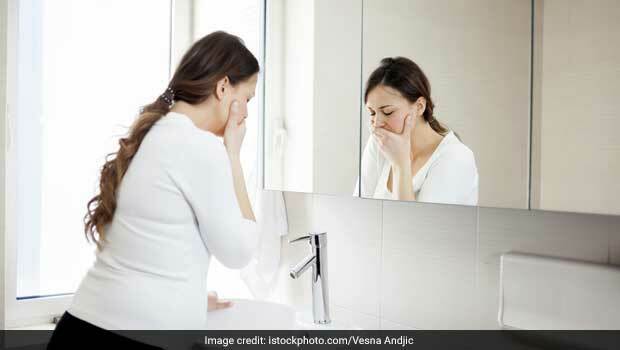 Migraine is a neurological condition characterised by intense headaches accompanied with nausea, vomiting or tingling sensations around the face or limbs. Migraine can be genetic and may run in families as well. 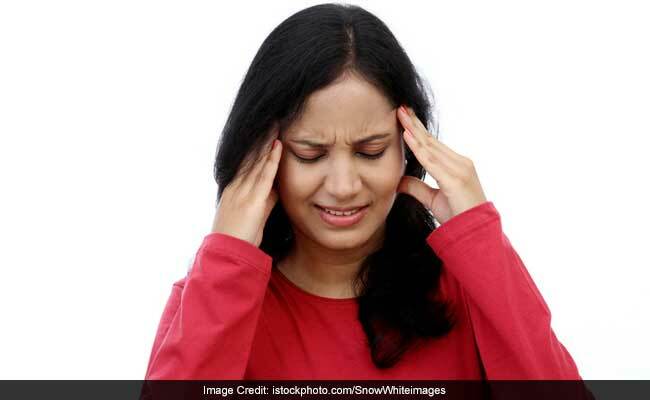 The exact cause of migraines is unknown but swelling and contraction of the blood vessels in the head and changes in the neurotransmitters or brain chemicals might be the leading causes. Constant stress, anxiety and tension can also be the reasons for headaches or migraine attacks. Migraines and headaches can happen at any age. Women have been found to be more susceptible. Drugs that constrict the blood vessels, non-steroidal anti-inflammatory drugs like ibuprofen, aspirin and naproxen, are usually prescribed by doctors. One can rest in a dark room with no sounds for immediate relief. Pondrome is one of the initial stages of a migraine attack. It is a pre-migraine warning which a person may face if he/she is suffering from migraine. Feelings of sadness, depression or irritation are some of the symptoms that prodrome stage of migraine brings with itself. It can make a person feel tired easily and also cause a dull pain in head. It is basically a feeling where the patient starts to feel that something is not right. Migraine aura is usually associated with the second stage of a migraine headache. However, it may or may not happen to everyone suffering from a migraine attack. It is when the dull pain in the head starts to increase at a constant pace. Aura can be of two types: visual or sensory. Visual aura might come with illusions, blurred vision etc; sensory aura brings changes in other senses such as tingling or numbness. The most common symptom of all is the pain in one side of the head or body. 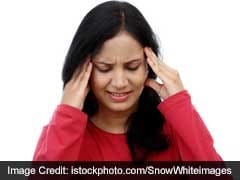 This concentrated pain is often experienced by many patients who are suffering from migraine headaches. 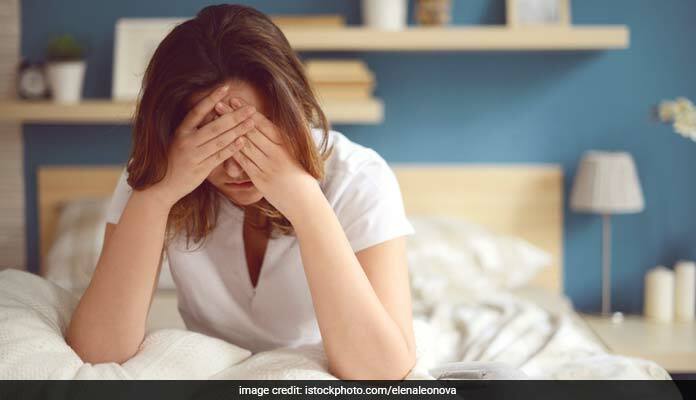 Since migraine pain is associated with blood flow, it is said that the blood flow in the head changes on one side of the head causing immense pain. Many people suffer from nausea and some even go through episodes of vomiting. The uneasy feeling and discomfort is often a sign of a migraine attack. Nausea might or might not lead to vomiting but most of the patients feel better after vomiting. It can be accompanied with dizziness and vertigo; however, not everyone goes through that. Feeling irritated and getting angry because of loud noise or extreme light is one of the signs which a migraine patient experiences. They are known as phonophobia or photophobia respectively. Extreme light causes eye pain and even make the eyes water. During these symptoms, it is better for the person to rest in a dark room with no sounds for immediate relief. This is helpful because intense light and sounds can make the migraine pain worse.